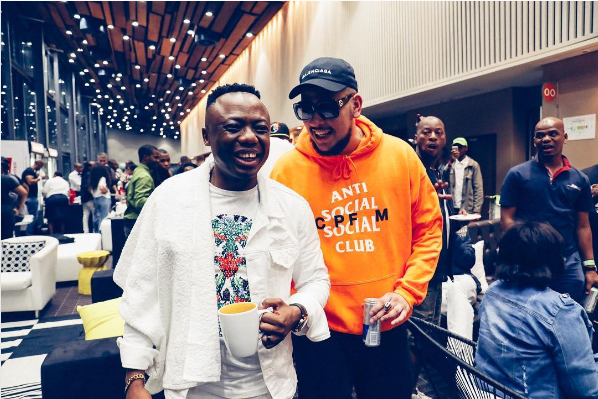 DJ Tira recently just teased an unheard track with of his with AKA, Okmalumkoolkat and house DJ Prince Bulo. In the short clip below its hard to tell if the song is a hip hop joint or house joint but considering Tira’s history, it definitely will have some Durban flavour on. “Forever cooking Stay tuned!!! @akaworldwide @PrinceBulo @okmalumkoolkat izinja zesgubhu! Kusengenzeka noma yini!!! !” Tira tweeted. No word on the drop date yet though.